Colors TV Sasural Simar Ka comes to the end of its Journey? Color’s Sasural Simar Ka comes to the end? Sasural Simar Ka: The most popular Television daily soap is coming to its end soon. The Sasural Simar Ka is telecasted and air on the Internet for nearly five years. 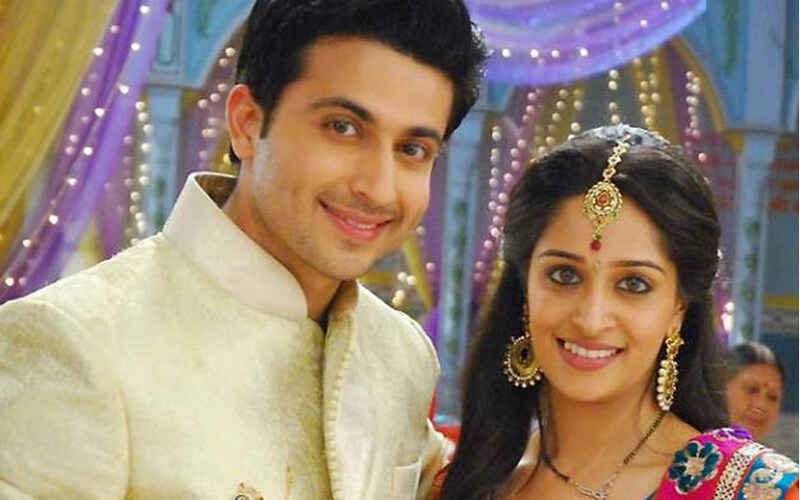 The Lead actress Dipika Kakar is acted as the Simar. Because of the current story line, the show losing its rating. As per the report, the soap opera didn’t get wind range of Television Rating Points (TRPs). The present story line telecasting the story of Simar and Prem’s children. Also, the show faced lots of criticism on the social media. The Little back, the show concentrated on the supernatural scripts. Also, the show time is shifted from the prime hour of 07:30 p.m. to 06.00 p.m. So, all of this changes seen that the soap affected and may over and end soon. “It is the right time for us to have a logical end to the story. The 20-year leap, which was recently effected, has not worked in our favour. The TRPs have also not been too impressive since long, so the decision has been taken to end it,” a source told Mid-Day. “The channel initially changed the telecast time from 7.30 pm to 6 pm as the TRPs were continuously dipping, and the prime time slot was given to a new show, Devanshi. They have tried to work out different things, but it looks like the decision to end it will be announced soon as they think now is the right time. They have a couple of shows lined to be launched,” the source told the publication.